Praxair, headquartered in Danbury in the United States, is the largest industrial gases company in North and South America, and the third-largest in the world in terms of revenue. The company holds a tremendous history of 108 years. Praxair gained the global attention as the first company in North America to commercialize cryogenically separated oxygen. The company designs, engineers, manufactures and operates facilities that produce and distribute superior quality industrial gases. Praxair employs over 10575 employees in more than 40 countries. The company was facing three different business challenges, but had wanted to find one unique solution for all three challenges to ensure effective enterprise collaboration. Controlling Issues during Billings: Praxair delivers highly delicate and inflammable gases and their mixtures such as helium, hydrogen, xenon, krypton etc. to client’s places. Praxair had to overcome the high possibilities of gas shrinkages during the delivery time as that was causing the mismatch in the level of gas quantity between the start and the receiving time. And, that was affecting the billing. Reduce Billing Cycle: Praxair was facing the issue in getting the invoice paid on time as that was taking a nearly month time for getting the credit confirmation on the goods delivered. Track and Control: In case of vehicles were falling into trouble or adversity, the driver wasn’t able to communicate the scenario with the agent and the agent was also not able to track the driver/vehicle. After a comprehensive discussion with Praxair, the team FuGenX proposed the idea of connecting their truck drivers’ handheld devices with the back end server by multiple mobile technologies. 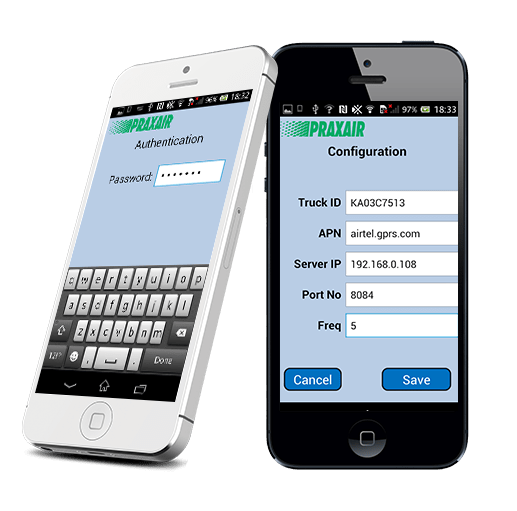 Since security is vital during all phases of communication between the truck drivers and the back end team, all the devices with IMEI are registered with the service to prevent unauthorized devices from communicating with the back end server. 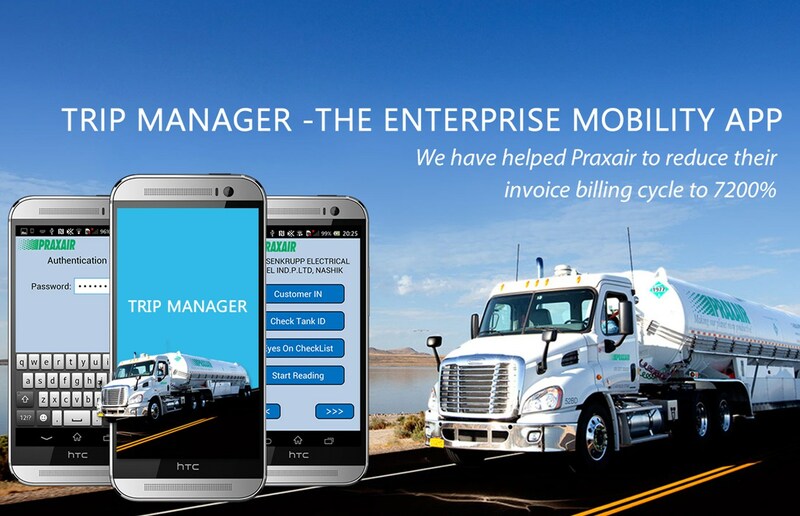 By implementing this app, Praxair reduced the invoice billing cycle up to 7,200%. To capture trip activities on the move and know the updates throughout the trip. Acknowledgement on end to end service. Application will automatically block all the third party applications on the Android mobile.